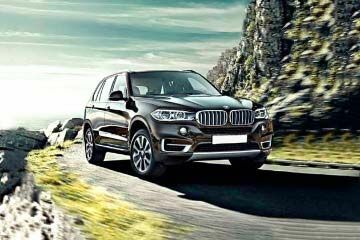 Should you buy Mercedes-Benz E-Class or BMW X5? Find out which car is best for you - compare the two models on the basis of their Price, Size, Space, Boot Space, Service cost, Mileage, Features, Colours and other specs. 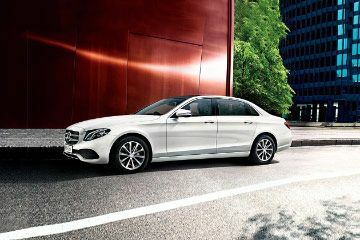 Mercedes-Benz E-Class and BMW X5 ex-showroom price starts at Rs 59.12 Lakh for E 200 (Petrol) and Rs 69.4 Lakh for xDrive30d Edition X (Diesel). 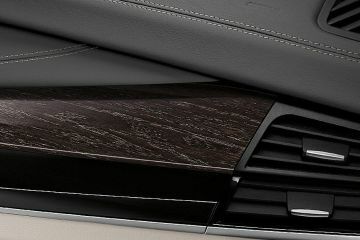 E-Class has 3982 cc (Petrol top model) engine, while X5 has 2993 cc (Diesel top model) engine. 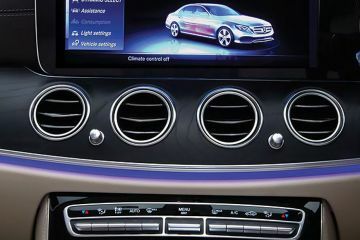 As far as mileage is concerned, the E-Class has a mileage of 18.0 kmpl (Diesel top model)> and the X5 has a mileage of 15.97 kmpl (Diesel top model). "Brake Energy Regeneration , Head airbags front and rear ,BMW Condition Based Service ,Cornering Brake Control (CBC),Dynamic Stability Control ,Electric parking brake with auto hold ,Integrated emergency spare wheel ,Runflat indicator ,Runflat tyres with reinforced side walls ,Warning triangle with first-aid kit ,BMW Secure Advance includes Tyres, Alloys, Engine Secure, Key Lost Assistance and Golf Hole-in-One, Park Distance Control (PDC), front and rear"